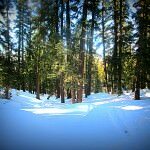 Of all the awesome places we go, there’s no destination as important to us than Lake Tahoe, and there’s no better way to take in the area then to get The OvR Experience! Come join us for more powder than you can imagine, a majestic landscape, and a nightlife that’ll keep you moving as fast on the scene as you are on the mountain. 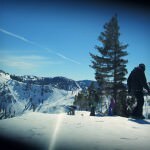 A destination extremely close to our heart, you’ll find out why Tahoe has become an OvR tradition, worthy of our signature. 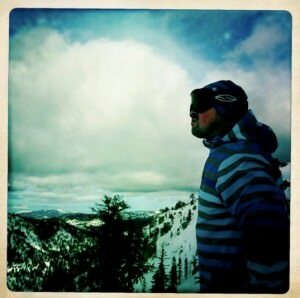 Don’t Miss this year’s main event – The OvR Lake Tahoe Experience!!! 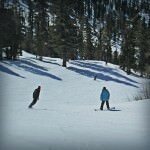 • Charter Coach Bus – To / From Reno airport, transit between mountains, etc. 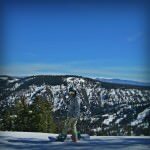 Aptly named for its indescribable scenery, Heavenly resort overlooks the sapphire waters of Lake Tahoe and straddles the California-Nevada border. 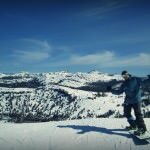 Shredding two states in one day is cool enough, but you’ll also discover the most diverse terrain in Tahoe. 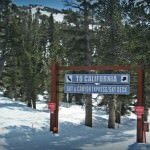 A long and windy picturesque mountain road takes you to a part of Lake Tahoe that’s known for the lightest, driest and most plentiful snowfall in the region. 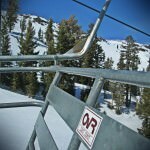 And with over 600 inches of snowfall annually (that’s 50 feet people, in case you wanted a little help with the math!) 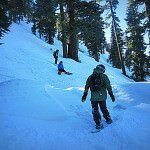 Kirkwood boasts “hair-raising cornices, cliffs and the most high-angle grooming” in the Tahoe; you’re sure to get your steep fix here. 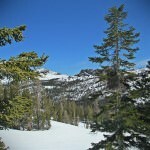 But with a great variety of beginner and intermediate terrain as well, even beginners will come to love this mountain. 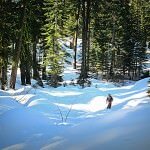 With 2000 skiable acres and a 2000 foot vertical drop, you might not think of Sierra as a “small” mountain, but the draw is undeniable. 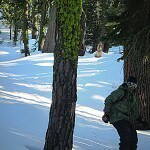 This local’s secret gem easily hides Tahoe’s, if not the country’s best glades! 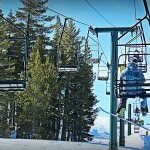 And as for freestyle terrain, all of the mountains have a terrain park, but you’ll be hard pressed to find a better one than the park at Sierra. This place is big… I mean 4,000 acres BIG! 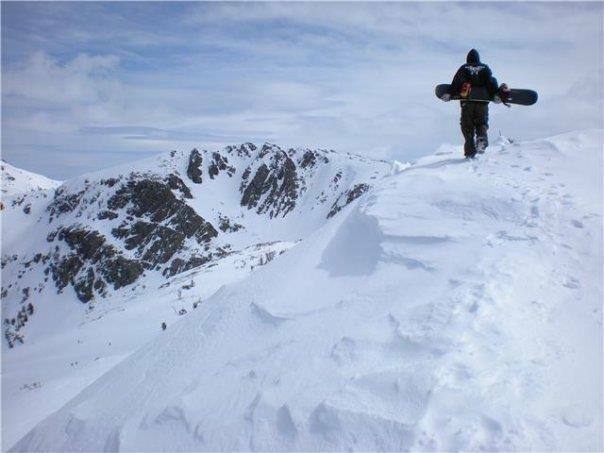 With wide open trails, cliffs and bowls this mountain is nothing less than sick! 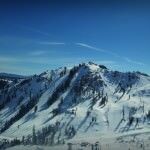 Squaw is an experience unlike any other in the US. 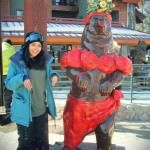 The best part is you don’t have to be advanced to appreciate the high altitude views; beginner and intermediate areas are sprinkled all over the mountain, including at the peak (don’t worry; you can take the tram back down.) 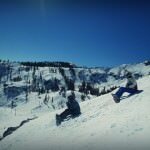 And for those of you looking to test your limits, at Squaw, black diamond is the least difficult terrain you’ll find for advanced shredding. 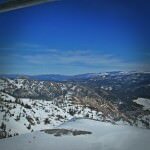 This entry was posted in Events and tagged Casinos, Heavenly, Lake tahoe, Reno shuttle, Sierra-at-Tahoe, Squaw, Tahoe Nightlife, The Tahoe experience. Bookmark the permalink.